How do you teach kids to stand up against bullying behavior? One TED-Ed Innovative Educator wants to show you how. In 2012, middle school teacher Eric Johnson grew concerned about a lack of kindness between students. To address the issue, he created a 5-day lesson plan to help kids erase meanness in their lives. Since then, Johnson’s antidote to bullying behavior has been adapted by individual teachers for classrooms around the world. To download Johnson’s anti-bullying lesson plan, go to EraseMeanness.org. Questions like this one can make it easier for kids to understand the consequences of their everyday actions, notes Johnson. The goal? 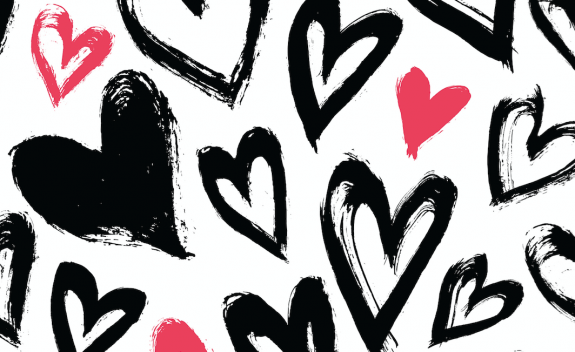 To help students choose kindness over bullying — not just in school, but for the rest of their lives. This article is part of the TED-Ed Innovation Project series, which highlights TED-Ed Innovative Educators and projects designed by educators, for educators. Art credit: iStock. YOU’RE RIGHT!! Do the homework. 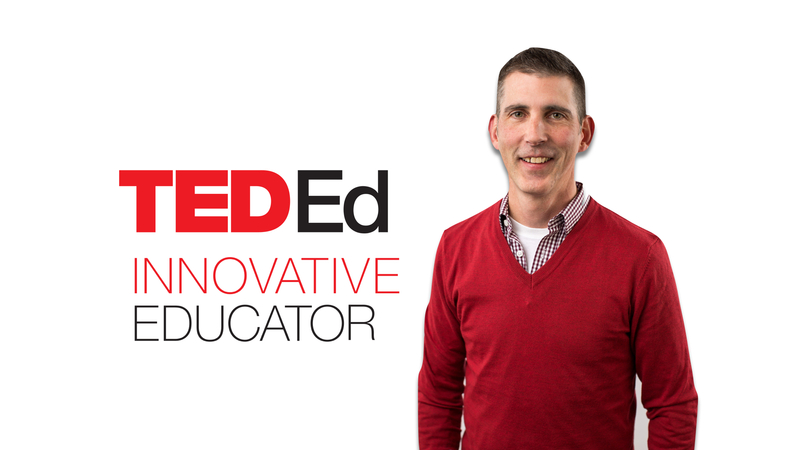 Eric Johnson, a teacher in Indiana, USA, is a participant in the TED-Ed Innovative Educator program. His innovation was featured by TED-Ed as an idea worth spreading.